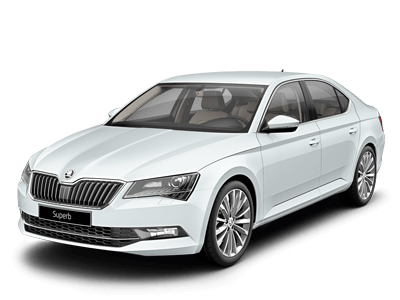 ŠKODA Perth > Skoda Superb > Driving Your Skoda Superb Without Carrying Your Licence is Illegal? 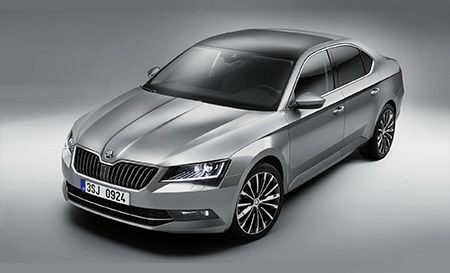 When you drive your Skoda Superb or any other car you need to carry your driving licence with you. If you’re stopped and asked to produce your driving licence and if you cannot, you are breaking the law. This is true in every Australian state and territory, and this will result in an on the spot fine in certain states. 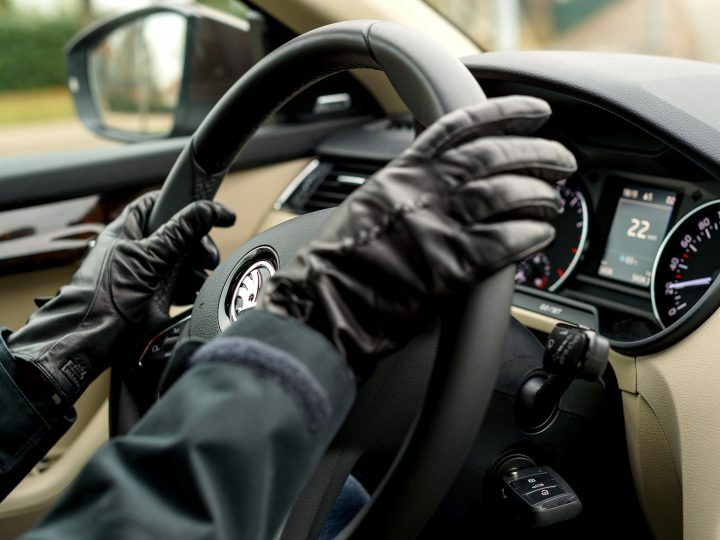 Let’s take a closer look at how this could affect you as you drive around our country. 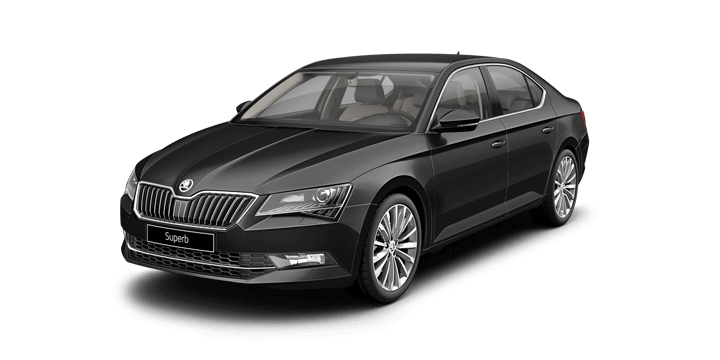 When you take your Skoda Superb 2018 model out of the state on a trip, it’s a good idea to take your driving licence with you. It’s a good idea to consult relevant road authorities to ensure that you have the very best up to date information. 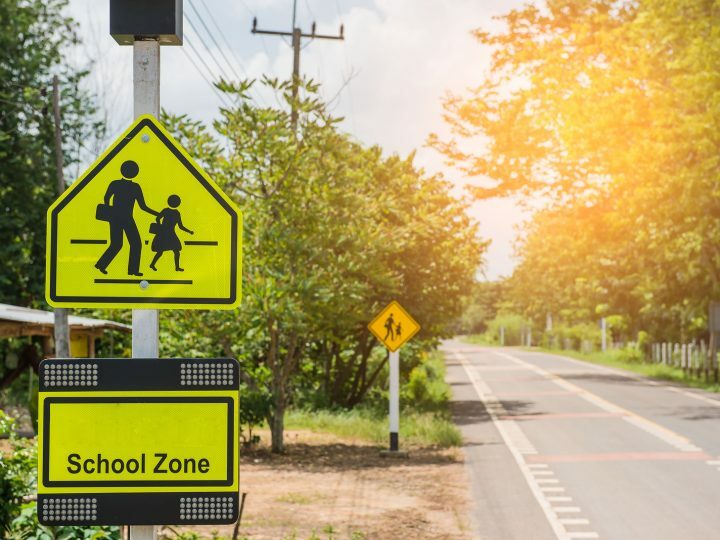 However, the need to carry your driving licence will not change, here is some state by state guidance on how the law is applied across Australia. Let’s start here at home if you’re pulled over on our roads, and you’re not carrying a valid driving licence you are in trouble. The New South Wales Roads & Maritime Services has stated a clear stance on driving without a licence and violators can expect a $110 fine. It’s also very likely that this could make calling roadside assistance more difficult. Also dealing with Police at the scene of an accident would be far more problematic than it already is. If you’re stopped in Victoria and cannot produce your learning permit or driving licence on request, it could result in a fine of $159. However, you could avoid this fine if you can take your licence into a Police station within seven days of failing to produce in out on the road. Both of these states treat this offence in a similar manner to Victoria. It’s still illegal to drive without carrying a valid driving or provisional licence. However, you could be given the option to produce your licence at a Police station within 48 hours of your failure to produce it on the road. This will prevent you from receiving a penalty and fine. Tasmania has penalties that are graded according to a severity scale on the Tasmanian Transport offences list. Driving without a valid regular Australian driving licence could result in a $79.50 fine. If you drive without your restricted licence, this rises to a fine of almost $200. When your drive in the ACT without carrying your driving licence you’re risking a $193 fine if you cannot produce it upon request. It’s still illegal to drive without carrying your licence in the Northern Territory, but the government website isn’t specific on the penalties that are applied. 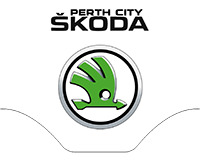 If they are looking for Skoda Superb, Perth based drivers should get in touch with us here at Skoda Perth. 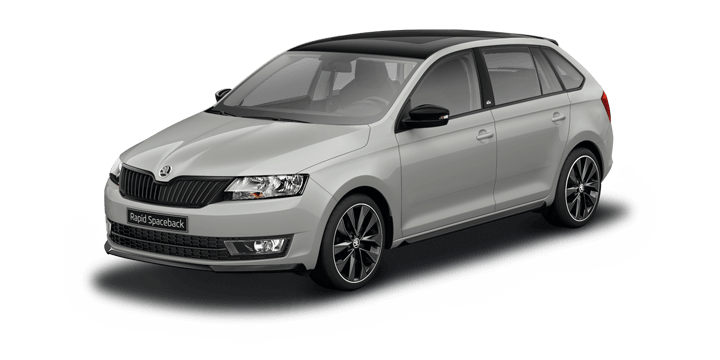 We have a large selection of new, demo and pre-owned cars available including the latest Skoda Superb 2018 models. 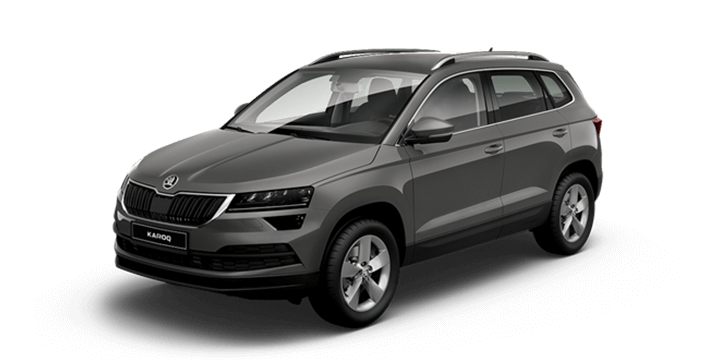 We invite you to book a test drive with us, and you sample the Skoda driving experience for yourself. If you need to finance your purchase, you will discover that our rates are favourable and the repayments can be scheduled to suit your needs. 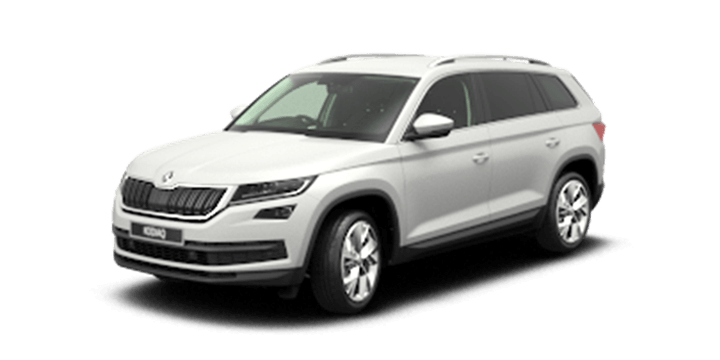 Our team is standing by to advise you on the latest Skoda Superb sale price, and they will be happy to answer any other questions that you may have.